Help support Scotland’s finest athletes represent Scotland at the ESF European Surfing Championships in Morocco on the 12th of Sept 2015. 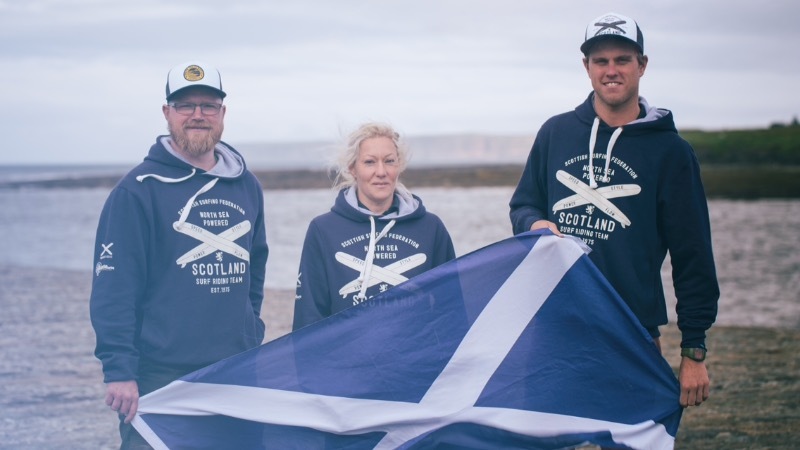 The Scottish Surfing Federation (SSF) are hoping to send a team to the ESF European Surfing Championships 2015 through their crowdfunding project. The Championships will be held on the 12th of September and finishing on the 20th of September 2015. 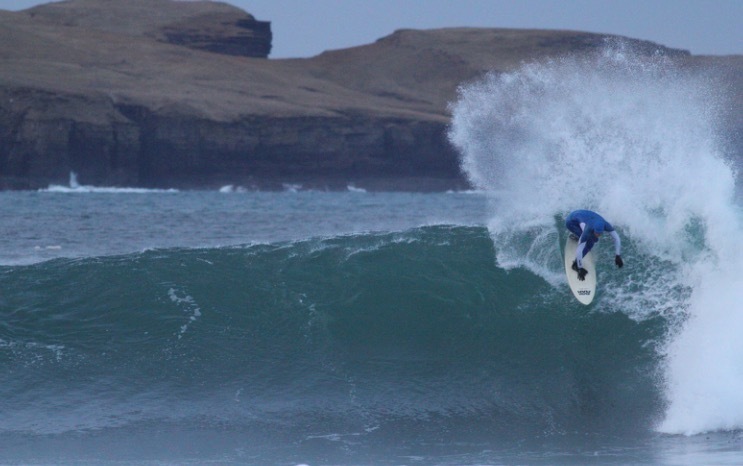 The Scottish team will be made up of 7 surfers who will surf in various categories; all were selected at the Scottish National Surfing Championships held at Thurso. Visit their crowdfunding site here to give them a helping hand.